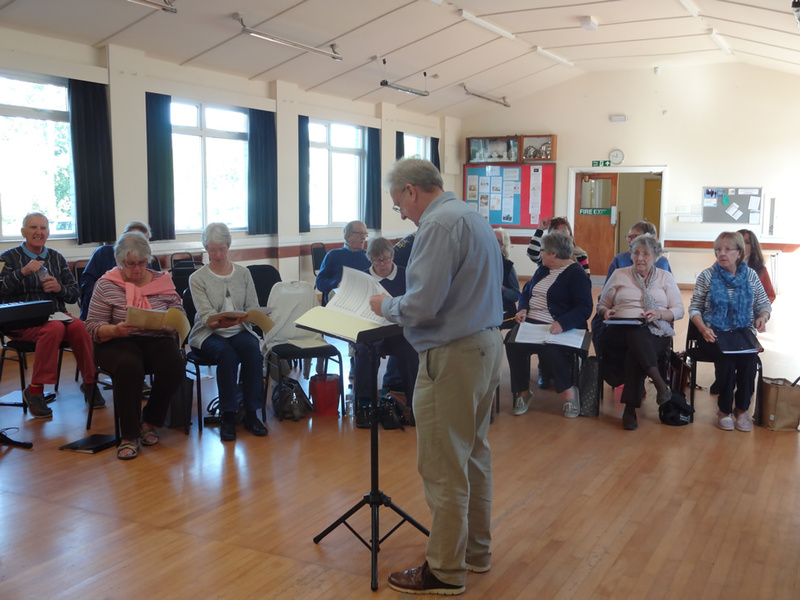 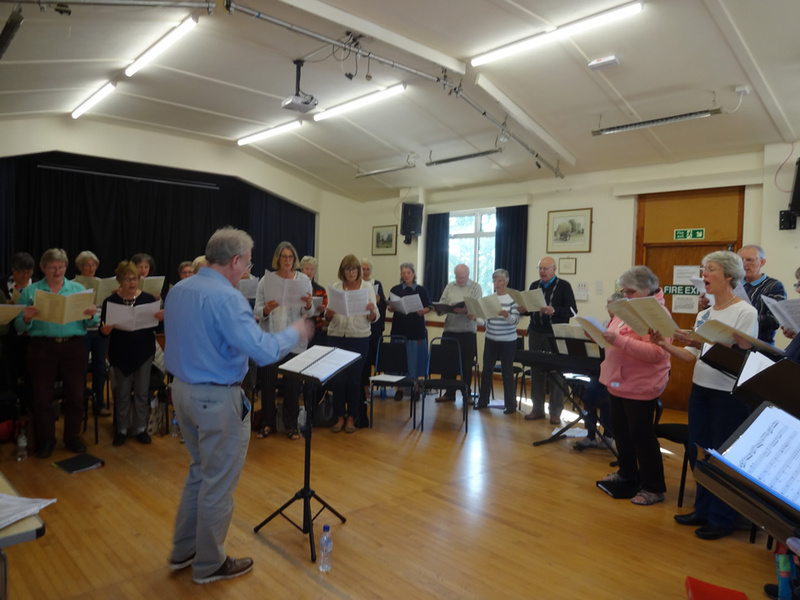 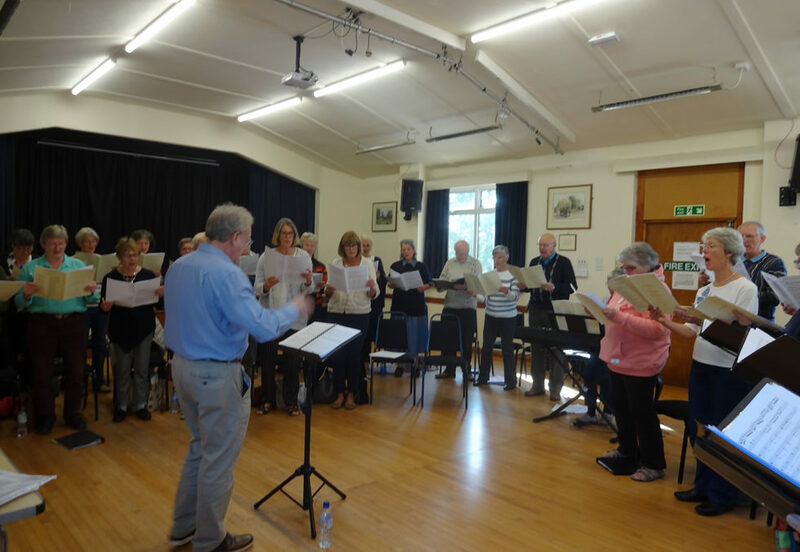 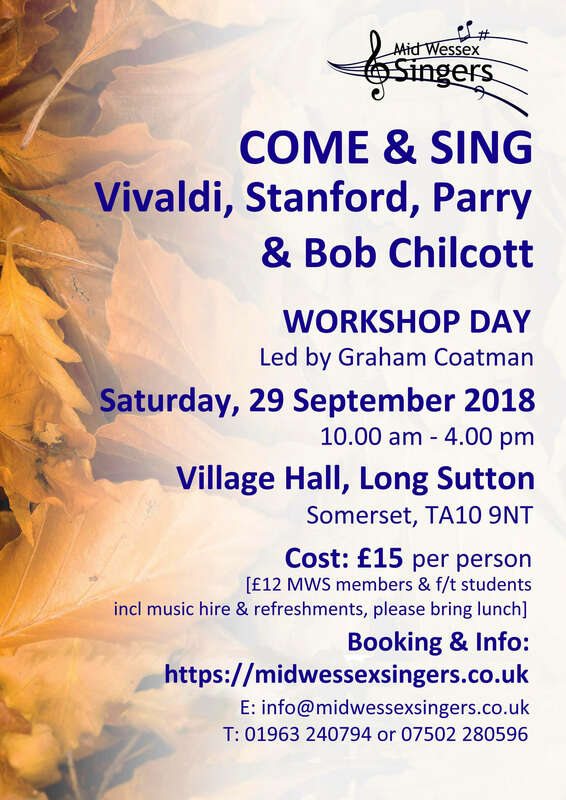 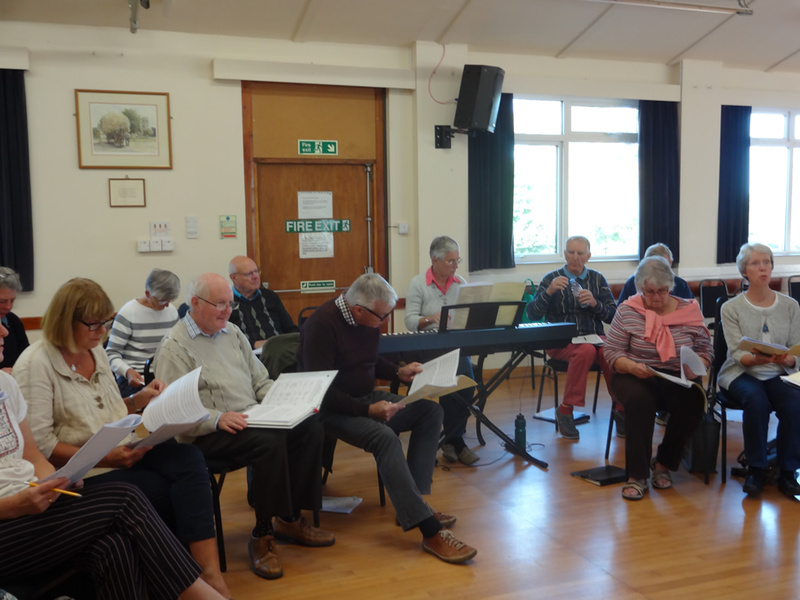 Our ‘Come and Sing’ day on the 29th September was a wonderful success. 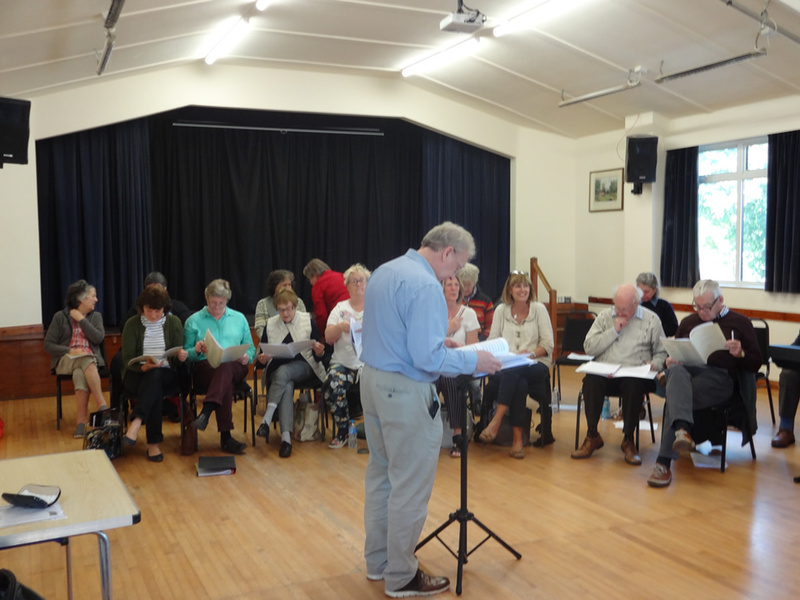 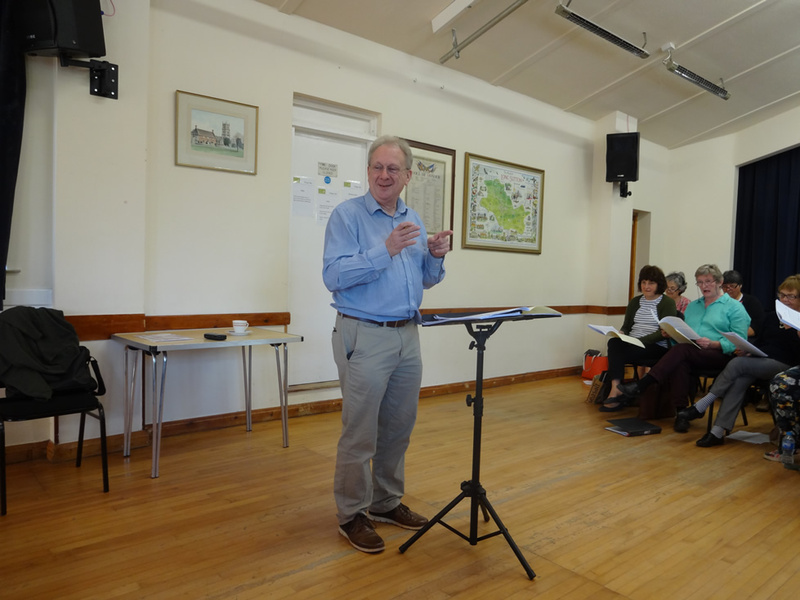 We had lots of attendees who all enjoyed taking part in the Workshop Day. 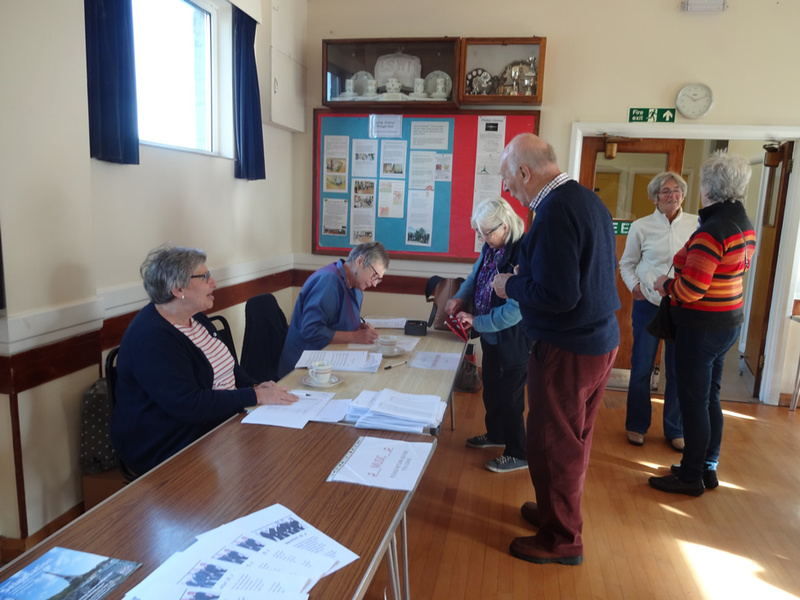 Many thanks to Graham Coatman for leading the event and also thanks to all our volunteers who made the day run so smoothly. 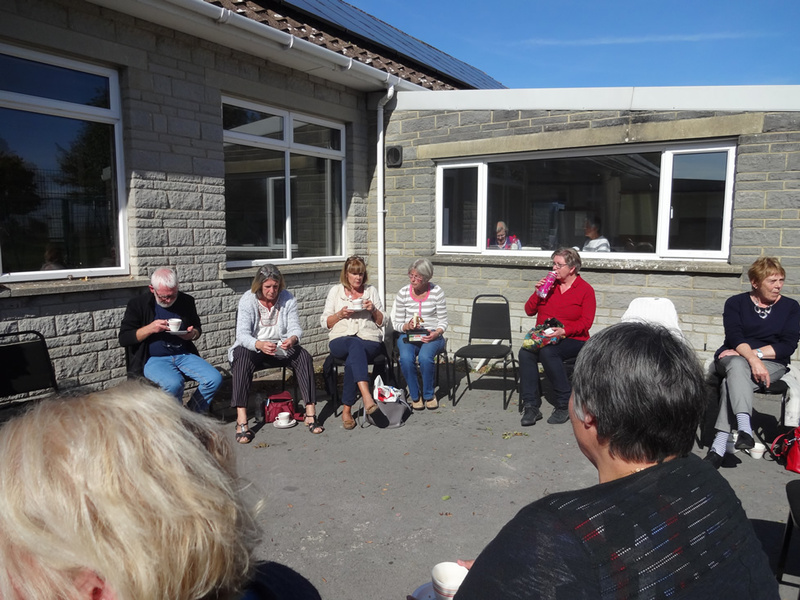 We are looking forward to hosting another event soon! 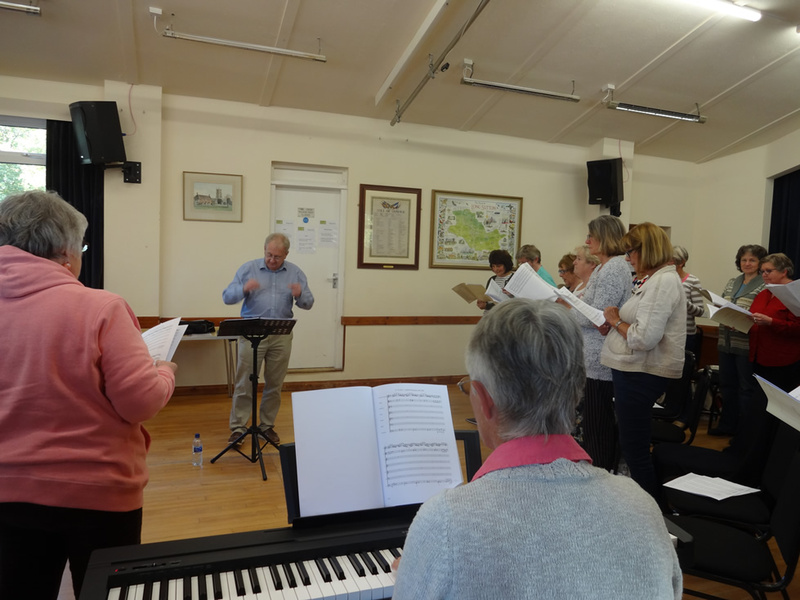 If you can’t wait for that and would instead like to try singing with the choir then please contact us and we’ll let you know when our next rehearsal is!